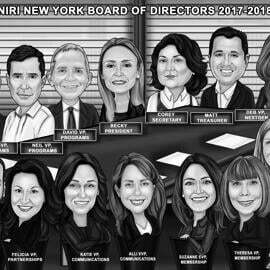 Get a unique caricature, hand-drawn from photo of your colleague or employee. 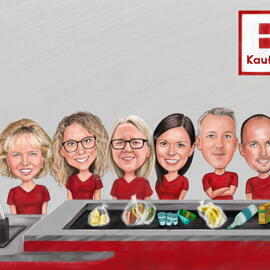 One of our Photolamus artists will create an amazing caricature gift for any best employee of the month or year. Send us the photo of this lucky person and within a couple of days we will send digital JPG File of ready-made caricature to your Email by approval. We can design any profession, any level of exaggeration as well as any background ideas. Caricature of the best employee will surprise and motivate each person around. Additional delivery options: Caricature printed on canvas, Original Paper drawing or Caricature printed on Photo Paper. Worldwide shipping is available.